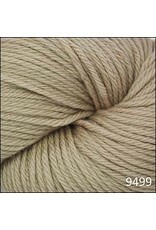 Made from 100% Peruvian Highland Wool, Cascade 220 is a perfect combination of affordability, versatility and quality. With a HUGE color palette to choose from, we're sure you can find the perfect colors for your next knitting / crochet adventure! 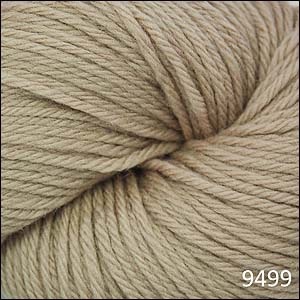 And remember, this yarn is great for felting projects too!